Last September Tesla’s market value briefly passed that of General Motors, America’s largest car maker, despite Tesla having made fewer vehicles in its lifetime than GM makes in a month. Shares in the group have dropped by more than 21 per cent since. Nonetheless, investors have stuck by Tesla, hoping the company will lead the electric car revolution. 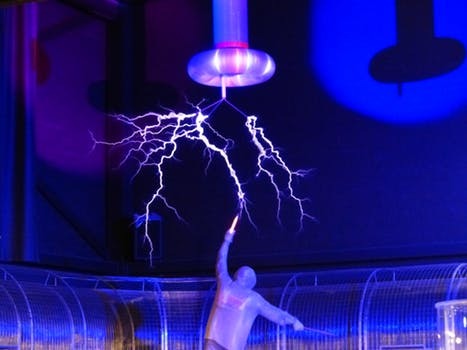 As an honorary member of NATU, Tesla has clearly been identified as a technology powerhouse. Tesla stock delivered a handsome positive return of 45.7% in 2017. These gains were much higher than the broader market and other mainstream automakers. By comparison, the S&P 500 Index yielded 19.4% returns, and outperformed traditional auto makers General Motors (+17.7%), Ford (+3%), and Toyota (+8.5%) in 2017. Tesla’s high valuation has been repeatedly questioned by experts. Tesla has been listed on NASDAQ since 2010 so whilst debate ensues, the fact is the market values the company and as an investor you have the opportunity to buy into the trend or sell if you feel strongly that the company does not warrant such a lofty valuation. As a growth company that could be highly disruptive to the mainstream auto industry giants, Tesla should not be valued using the same metrics as legacy auto companies. 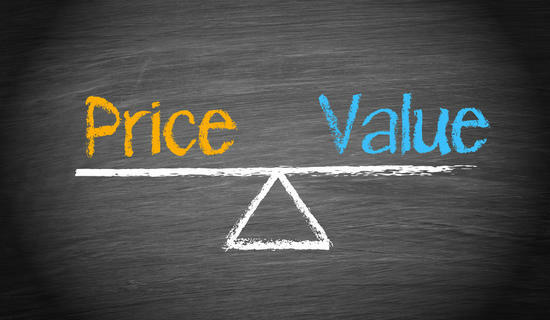 So, what does the future hold for Tesla, is a current valuation of around $50 billion justified and can the company be worth a whopping $650 billion in a decade’s time as set out in the recently agreed compensation package for the CEO? Elon Musk does not lack ambition and will forgo all compensation if the company does not reach milestones regarding valuation and operations. The company clarified “Elon will receive no guaranteed compensation of any kind – no salary, no cash bonuses and no equity that vests simply by the passage of time. Instead, Elon’s only compensation will be a 100% at-risk performance award, which ensures that he will be compensated only if Tesla and all of its shareholders do extraordinarily well”. What they did not mention is that the CEO’s compensation could be worth a staggering $45 billion in shares. Tesla’s prospects are wholly dependent upon the Model 3, the “affordable” family car that is the first the company will produce in numbers to rival established car makers such as Ford. Tesla needs to start churning out the cars at a much faster rate otherwise it will run out of money. 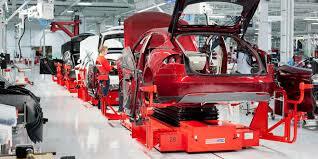 Like many trailblazers, Tesla has been beset by production issues resulting in a series of missed production targets. The situation is not helped by Elon Musk’s habit of setting wildly ambitious production targets. Two years ago he said that Tesla would be building cars at a rate of 500,000 a year by now. February last year, the company stated that it expected to build 5,000 Model 3s a week by the end of 2017. However, it built only 1,550 that year and pushed its target back to the end of the first quarter of 2018. The company then pushed the target back again, to the end of the second quarter, saying that it expected to make 2,500 Model 3s a week by the end of March. Consistent improvement in Model 3 production could raise Tesla’s future earnings estimates and that should have a positive impact on the company’s valuation multiples going forward. In 2018, Tesla must start to deliver the goods; no more talk as any further delays will exacerbate the cash squeeze resulting in a sharp share price decline as investors start losing the faith. Last week, the Q1 earning report detailed Tesla’s losses more than doubled to $710 million ($330 million Q1 2017) on increased revenue of $3.4 billion ($2.7 billion Q1 2017). Before the results, Bloomberg calculated that Tesla was burning cash at a rate of $6,500 a minute. That figure will have grown given that net free cash flow — cash generated after capital expenditures — was about minus $1.1 billion in the first quarter, compared with forecasts of minus $700 million. If the cash continues to disappear at this rate, Tesla will be forced to go cap in hand to investors, as it has done every year since becoming a public company in 2010. Before the earnings report was released, Moody’s estimated that Tesla would need to raise $2 billion this year. In response, Tesla expects to be profitable in the third and fourth quarters of 2018 and as such, will not need to raise further funds. Tesla predicted that it would burn through $3 billion this year, less than the $3.4 billion spent in 2017. Colin Langan, an analyst at UBS, estimates that it will need to invest $25 billion over the next ten years to hit its production targets. Tesla said with the Q1 results that it had made 2,270 Model 3s in a week in April. It said that it had made “significant progress” on increasing production and that it expected to report adjusted profits in the third and fourth quarters this year if it reached its milestone of making 5,000 Model 3s a week by the end of June. Have the delays led to increased competition? In 1928 Bentley unleashed one of the most innovative cars of all time – the Speed Six – with successive victories at Le Mans. 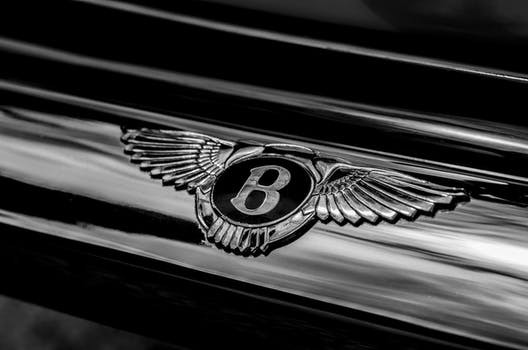 Within three years Bentley Motors was in liquidation. Despite this commercial failure, the Bentley brand is as big as ever almost 90 years later. 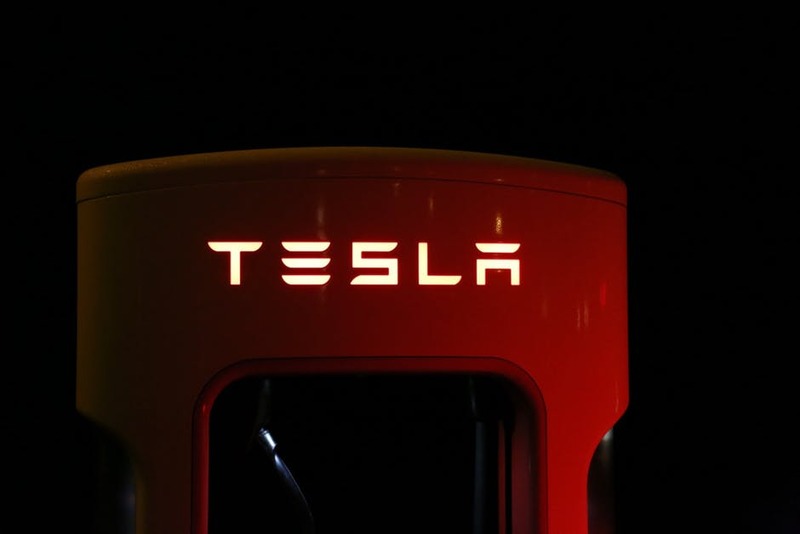 Tesla has been a game changer for electric cars, bringing new electric technology to market and designing cars that have improved public perception of electric cars. Whilst firmly the current leading light in the sector, the technology and attractiveness of its electric cars are being caught up by the conventional opposition. The challenge now facing Tesla is not to be overtaken by the major auto manufacturers with their significant operational nous. If Tesla, the industrial company, has a shortening shelf life, Tesla, the brand, does not. It has in a decade become a status symbol like no other. In the future, like Bentley, Tesla may benefit by becoming part of a sounder organisation — perhaps a US technology group or an ambitious Chinese motor company. With a 37% increase in the sale of pure electric vehicles year on year, combined with government strategies to phase out new petrol powered cars, there is an opportunity for Tesla to continue to lead the way. The market seems to agree that electric vehicles will fill the void and Tesla is seen as the market leader. There is always the possibility that a new technology will emerge that is cleaner and more efficient than battery charged cars. There are hydrogen cars and even water powered engines. Governments and major corporations need to build the infrastructure to facilitate new technologies. Currently their money is on electric vehicles with a focus on delivering the charging points required for widespread adoption. Only time will tell whether Tesla is fair value at $50 billion today, much will depend on establishing and expanding production capabilities in the short term. At the same time, Tesla will need to stay at the forefront in developing and introducing new technologies in order to stay ahead of competition and to deliver a mass market solution. CSS Partners has been raising development capital for innovative companies since 2001. Our preferred approach is to try to identify small companies that provide key services to trailblazers. In the case of Tesla, rather than speculating on an already highly valued company, we would look for innovative companies with technologies that could become essential in the supply chain of electric vehicles. 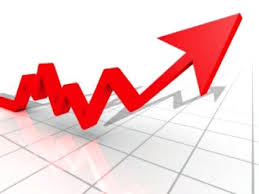 That way we are investing in companies typically valued sub £10m with the scope to see high multiples of that valuation if they successfully complete their business plans.